Fafda also known as chora fari is a delectable savory fried indian snack that is served as a teatime treat or eaten as nibbles. 1. Add the plain flour and gram flour to a large bowl, add the turmeric, salt, chili powder, green chillies, sesame seeds and chopped coriander. 2. Add 1 tablespoon oil and make a soft dough adding water as required.Cover and keep the dough aside for 20 minutes. 3. Dive the dough into 8 parts, roll a thin chappati from each dough piece and cut it into thin strips roughly 3 inches by 1 inch as shown in picture. 4. Heat the oil in frying pan when oil is hot, deep fry in batches on medium till crispy.Drain on kitchen paper and repeat for rest of dough. 5. Store in an air tight container. Will keep up to a month. Recipe I used was for yeast doughnuts by food network. Glazed doughnuts,golden and crispy on the outside soft and airy inside with a delicious mouthwater chocolate glaze. A lovely indulgent treat. 5.Add the remaining flour, combining on low speed at first, and then increase the speed to medium and beat well. 9.Cut out dough using a 2 1/2-inch (65 mm) doughnut cutter or pastry ring or drinking glass and using a 7/8-inch (22 mm) ring for the center whole. Set on floured baking sheet, cover lightly with a tea towel, and let rise for 30 minutes. 11.Gently place the doughnuts into the oil, 3 to 4 at a time. Cook for 1 minute per side or until golden brown (my doughnuts only took about 30 seconds on each side at this temperature). 13. In a double boiler melt the white chocolate and milk chocolate separately. 14. Dip some of the doughnuts in melted milk chocolate and sprinkle with sweet sprinkles. Leave to set. 15. Dip some of doughnuts in white chocolate and sprinkle with milk chocolate shavings.Leave to set. 16. To make plain sugar coated just sprinkle suger over the doughnuts. NB- Doughnuts can be decorated in any way you desire ,just let your imagination run. I started fruit and vegetable carving classes in September and I am really enjoying them tremendously. It needs a lot of patience and concentration as the work is very intricate but the results are very satisfying. I started off with carving carrot and cucumber leaves in week one. Controlling the knife which believe me is very sharp and one that has a mind of its own needs a lot of skill and manual dexterity!! !My cut fingers will vouch for this, having invested in a whole box of bandaids. Week two and three progressed to carrot flowers , which came in all shapes and sizes.I am yet to master the perfectly shaped flower. Week four and I am onto carving turnips, these being larger are I guess easier to manipulate as there is more surface area.Although I must say taming the knife is yet a challenge. I hope to continue for a few more lessons, I will update my progress if my fingers are still intact!!lolz. Here are some clicks of my amateur carvings. Award time again and I am proud to accept this award from Harini of Tamalapaku and Mina of authentic vegetarian recipes . Chaitrali of I am not a chef .Thankyou ladies for sharing this lovely award with simply.food and thinking us worthy of it. 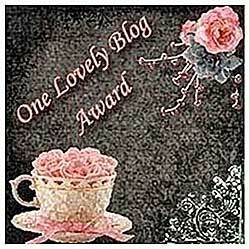 I pass this award to all by blogger friends and visitors old and new. Please pick up this award and feel free to showcase it on your blogs and also share it with all your friends too. 1. Wash and soak the rice for 1 hour. 2. Drain the rice and add to a large microwaveable bowl with lid. Add 18 floz water and cover and cook the rice on high for 20 minutes. 3. After 20 minutes take the rice out of the microwave and add the jaggery. Mix the rice, the heat from the hot rice will melt the jaggery. 4. Return the rice back to the microwave for 10 more minutes. 5. Take the rice out of the microwave. It should be well cooked and slightly glutinous. 6. Leave the rice to cool for few minutes. 7. Add the saffron and cardamom and the ghee and mix thoroughly. 8. Add the nuts and the desiccated coconut and mix well. 9. Transfer the rice to a serving dish and garnish with the coloured flaked almonds. Serve slightly warm with a swirl of cream on the top. NB -To colour the flaked almonds place them in a plastic sandwich bag and add few drops of red food colouring shake the bag till all the almonds are stained red. Spread the almonds out on kitchen paper in a single layer and allow to dry. Use these for garnish as and when required. 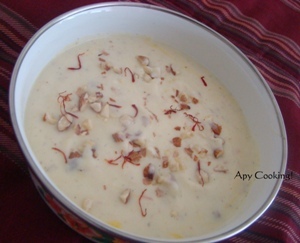 Punjabi Kadhi with pakoras - Fenugreek pakoras in tangy yoghurt based kadhi which is seasoned with a blend of aromatic spices . 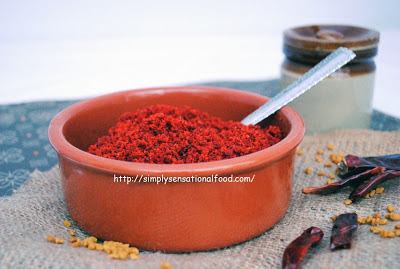 This challenge is set for the ICC event by srivalli of spicing up your life. 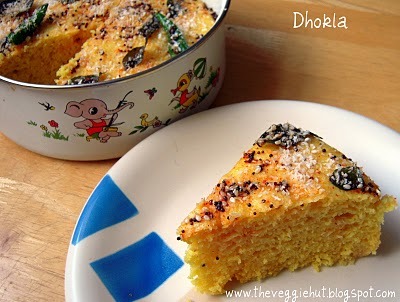 The recipe was provided by Simran of bombay foodie. Only changes I made to the recipe were that I replaced the onions with fresh fenugreek as it is navratri and I didn't want to cook with onions.I added fresh ginger and green chilli and omitted the amchur powder and as my curd was very sour and I replaced the garam masala with fresh ginger paste. 1. 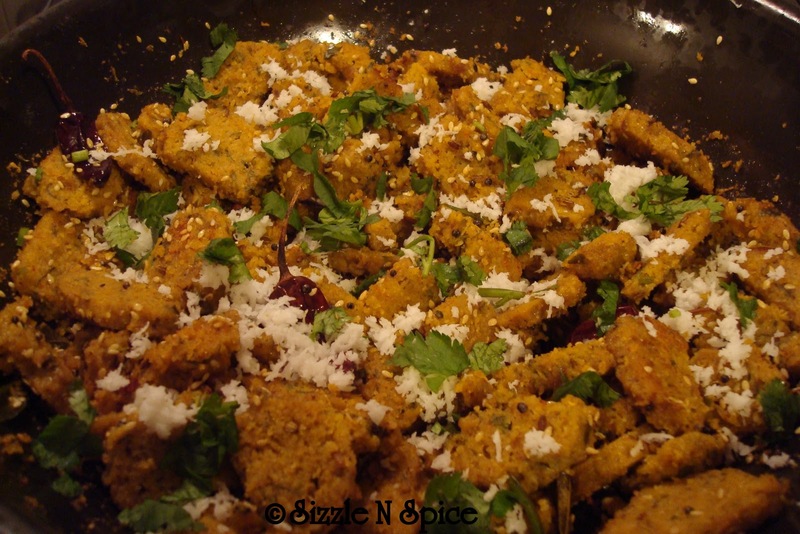 In a bowl, take the chickpea flour, add salt, red chilli powder, ginger paste and chopped chilli. Make a batter with water to get a semi thick consistency. Add the chopped fenugreek and mix. 2. Heat a kadai with oil. When the oil is hot, drop small spoonfuls of batter gently into the hot oil deep fry pakoras till crispy. 3. Drain on kitchen paper and repeat for all batter. Keep pakoras aside. 1. Make a paste with yogurt and besan, then mix with water to make a very thin batter. 2. Heat a tablespoon of oil. 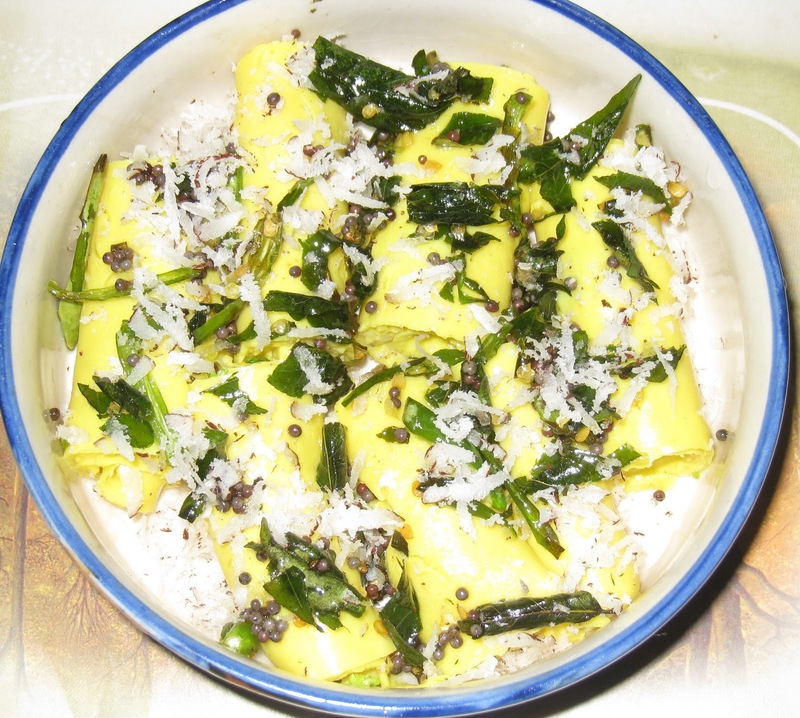 Add curry leaves, mustard seeds, cumin seeds, carom seeds and methi. Let splutter for a few seconds. 3. Pour in the yogurt/besan batter; add turmeric powder, salt and red chilli powder and ginger paste and green chilli. 4. Bring to a boil, reduce the heat and let simmer for at least half an hour. 5. Keep stirring occasionally still kadhi thickens and rawness of besan is gone. 6. When you feel it is pretty thick, add the reserved pakoras, bring to boil. A fast and easy stirfry using up left over rotis and a handful of mixed vegetables. A delicious snack ready in minutes. 1 tablespon fresh chopped coriander. 1. Heat the oil in a pan , when hot add the curry leaves followed by the red dry chillies and onions. 2. Saute onions till translucent. Add the mixed vegetables and stir fry till vegetables are cooked. 3. Once vegetables are tender mix the tomato puree with 4 tablespoons of water and add it to the cooked vegetables with the salt, chiili powder and turmeric powder. 4. Cook till the spices are well infused with the vegetables and tomato paste. 5. Shread the rotis in to 5mm thin strips and shake them to separate the strips. 6. Add to the vegetable mixture and stir fry till the roti strips and vegetables are well blended and evenly coated with the spices and gravy. 7. 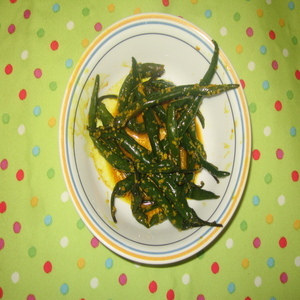 Transfer to a serving dish and garnish with green chillies and fresh chopped coriander. 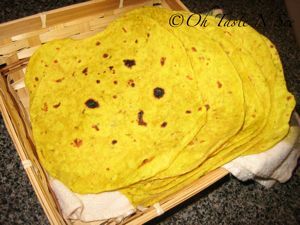 This recipe was shared by a friend of mine Jana .I have adapted it by using rotis although her recipe was originally made with parathas. September 2010 ~ News letter. The month of September has again been a busy month for simply food. 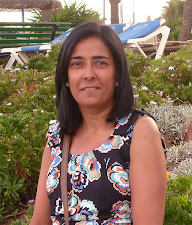 It brings end of summer holidays,change in weather ,dark evenings, colds and coughs and back to school.Updating the blog and visiting fellow bloggers space regularly has been a little challenging.I hope to be back to form soon and will catch up with missed visits soon. Cauliflower curry- a simple side dish that is healthy and delicious. 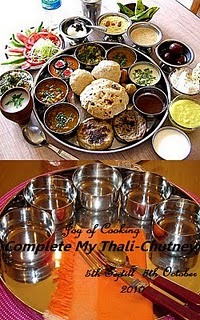 Chutneys reposting- A Selection of chutneys reposted to tickle and tantalise your tastebuds. Mini Vegetable pies- Mini vegetable pies bitesize and perfect for parties. Potato stacks with peanut and coriander sauce.-A mouth watering appetiser for any meal. Chocolate cereal crispies- Kids heaven for that wet rainy afternoon to keep them amused in the kitchen.Healthy too. Mexican Vegetable tart.- Paprica nad mexican veg make this tart light nad delicious perfect for lunch. Daring bakers challenge Sept 2010 -Decorated sugar cookies- Cute and adorable little cookies iced to a theme. 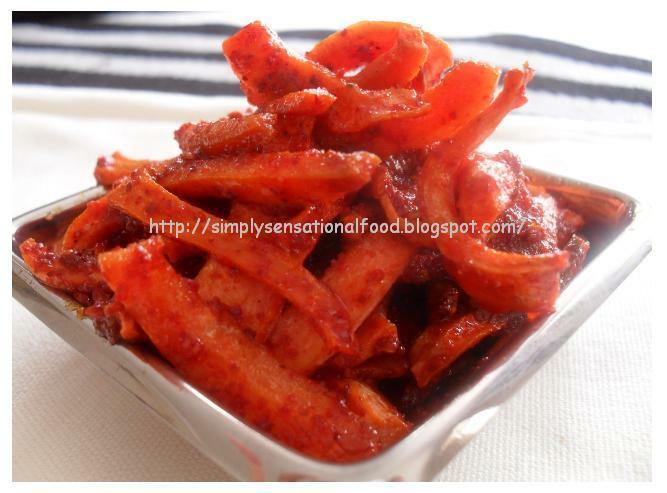 Chilli Mogo- A wonderful fusion of indo chinese flavours in this mouth watering starter. Flavours of Gujarat round up.- simply.food's first event and an an amazing 73 entries were received. Here we have a fantastic round up of mouthwatering entries, definately worth book marking. As a Thankyou simply.food would like to share this participation award with every one who took the time and effort to send entries to this wonderful event and made it so successful. During the month of June simply.food had participated in Asian breakfast at Helen's Fuss free flavours. 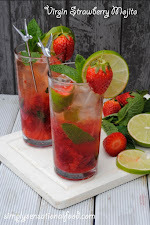 A blog dedicated to Vegan recipes and healthy eating. It was long forgotten so it was a great surprise to hear that simply.food's Bajra ni puri has been chosen as the winner.The prize was a fantastic hamper of vegan sushi kit and many other vegan and natural products donated by Clearspring. For more details of clearspring products please visit their website .It was even more exciting when Richard at Clearspring and Helen came to my home to present me with the awesome gift. I am looking forward to trying out some vegetarian sushi as this will definately be a new experiance for me. This is the Hamper that I received. Helen and my self with the lovely hamper. 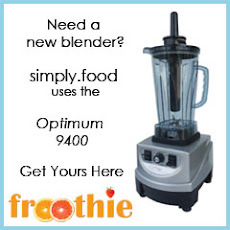 2010 has also opened up many new opportunities for simply.food. 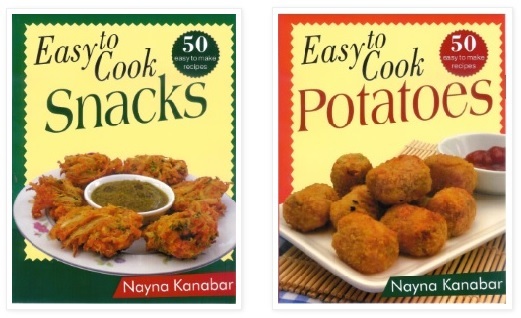 I have signed a book contract for three vegetarian cook books that hopefully will be published later this year. Working on the book recipes has been very exciting. simply.food is steadily growing, I would like to welcome all new followers and hope they enjoy their culinary experiance when visiting simply.food. Recently I have included a contact me page , if you have any queries,questions,suggestions, feedback or simply want to say "hi" please visit here. 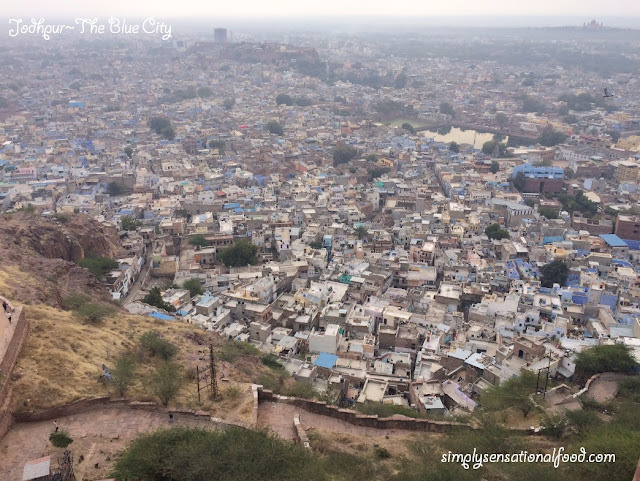 Finally if you enjoyed reading this news letter please do subscribe to it so that you can get regular updates.You may do this via this newsletter or link on side bar on simply.food home page. 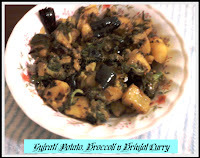 Jagruti of joy of cooking sent this aromatic shrikand recipe. The support for this event has been tremendous .Many many thanks to every one who participated. If I have missed anyones entries please do let me know I will add it to this round up. All participants please accept this participation award. The next event is Flavours of Punjab 1st October to 30th November. 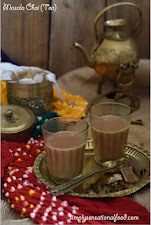 It is guest hosted by Pari of cooking good food. Please do participate and support this event in the same way. Click here for more details.